Wow! I need them! Like, right now. 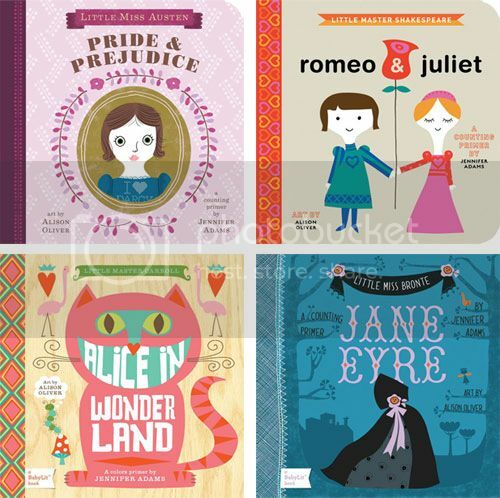 It's all your favorite classic literature - in simple board book form. Wow! Cool cover designs. Who makes 'em?